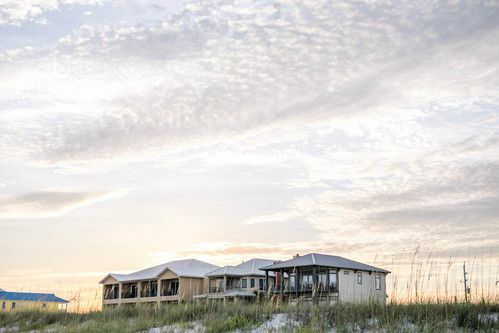 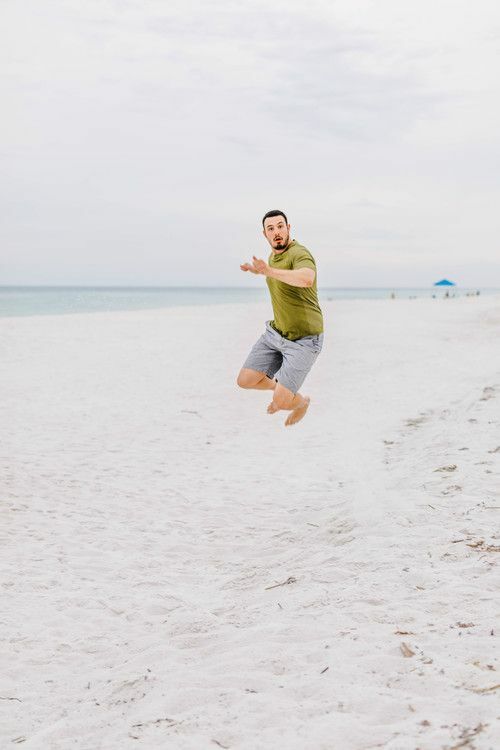 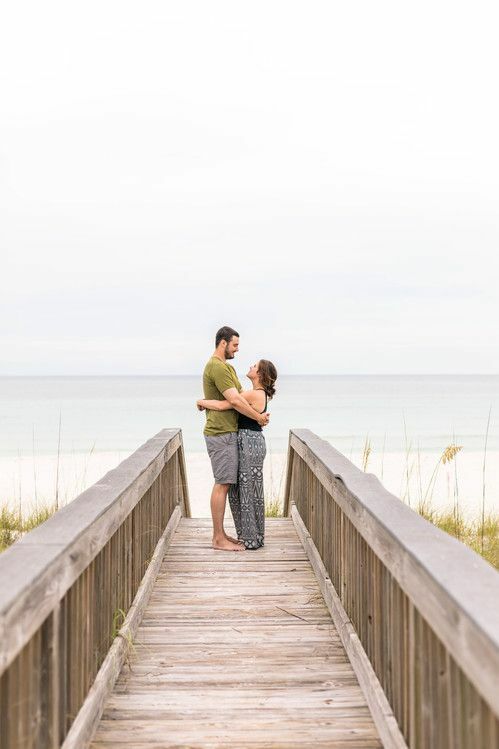 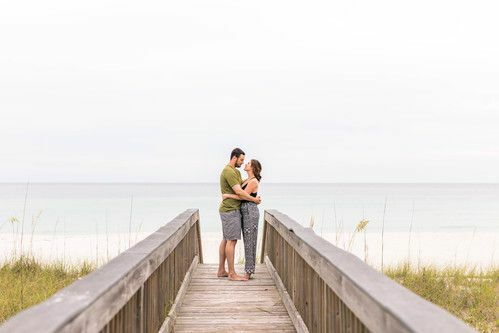 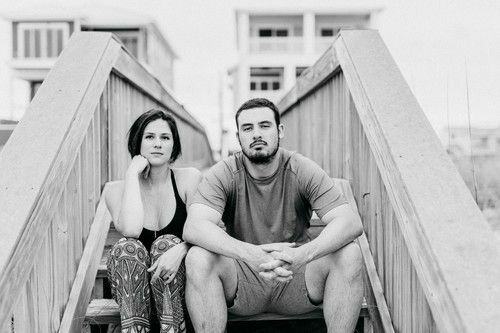 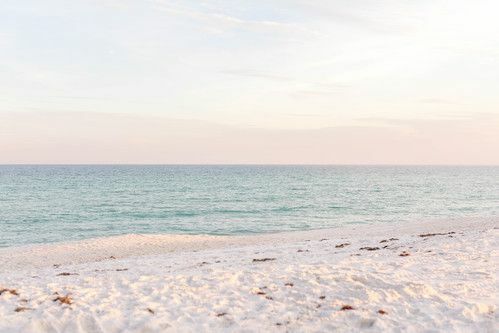 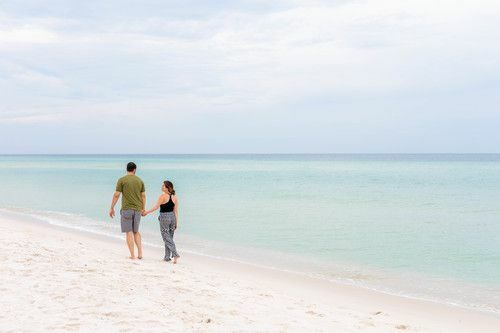 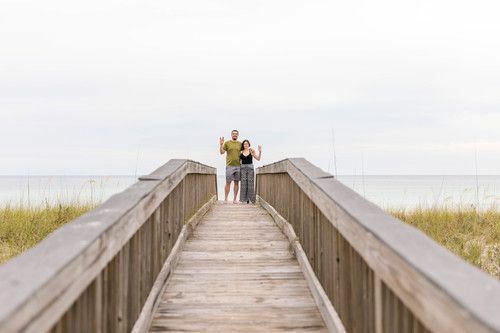 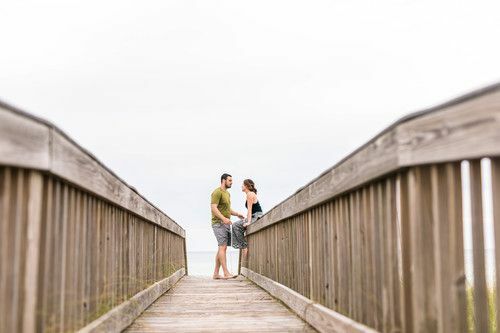 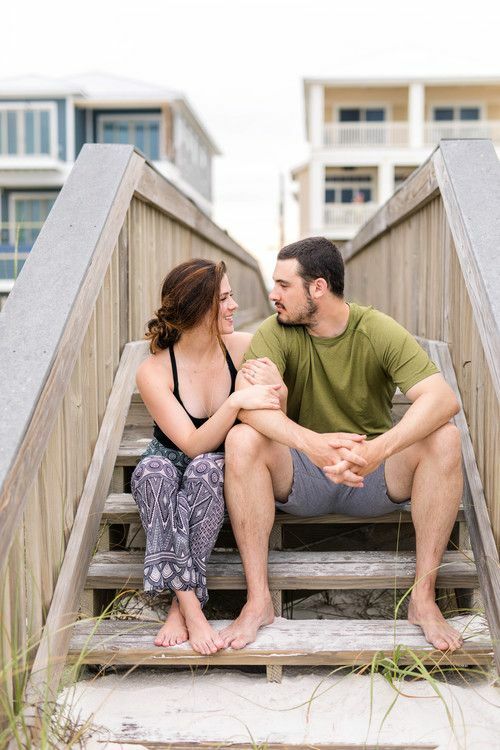 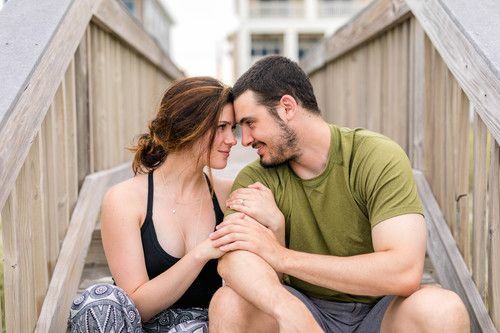 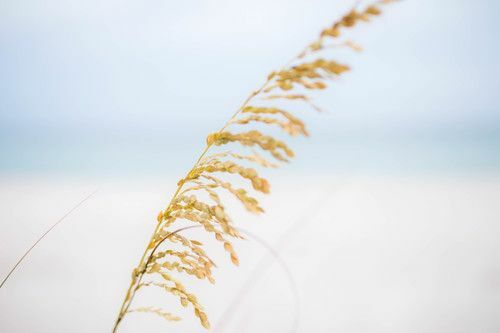 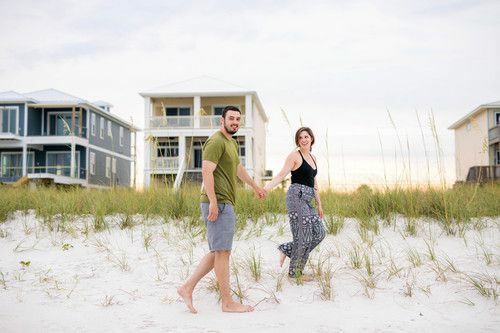 A couple of weeks ago, Corbin and I took a break from Austin and went to the beach to celebrate our one year wedding anniversary in Destin, Florida. 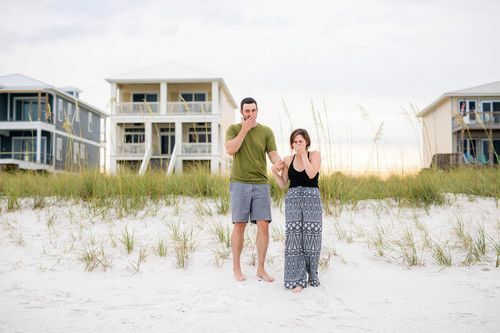 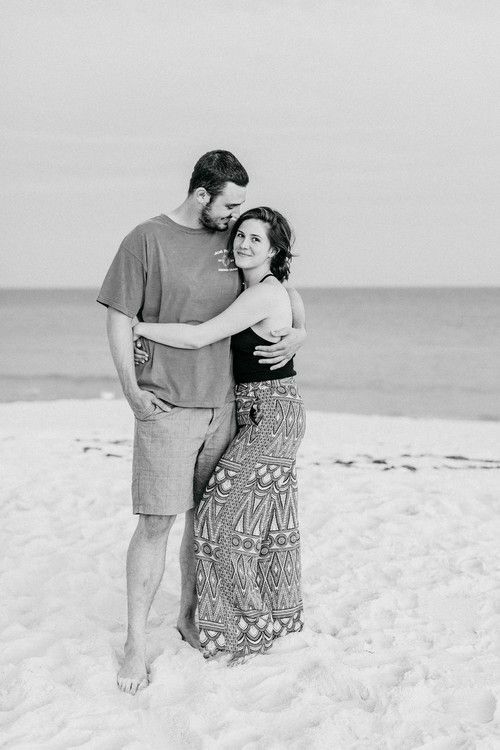 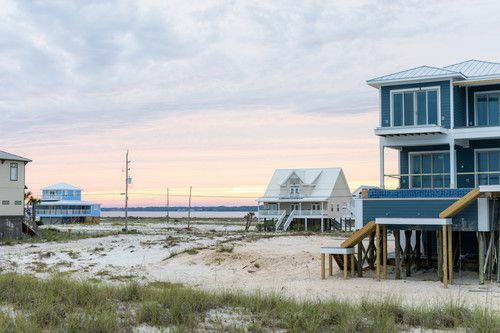 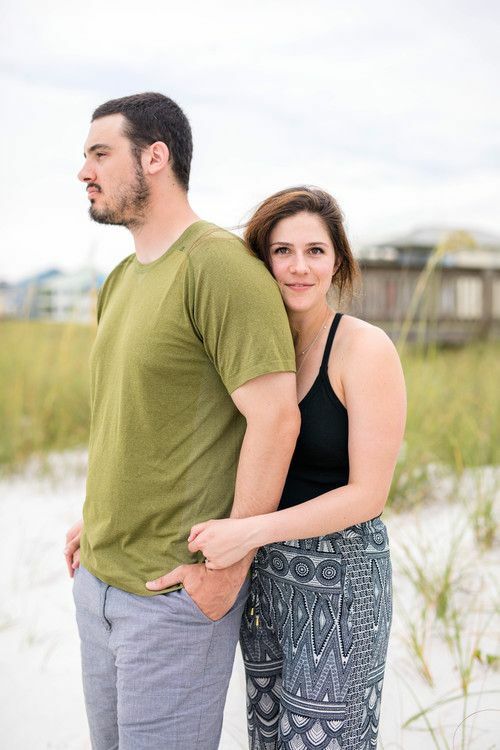 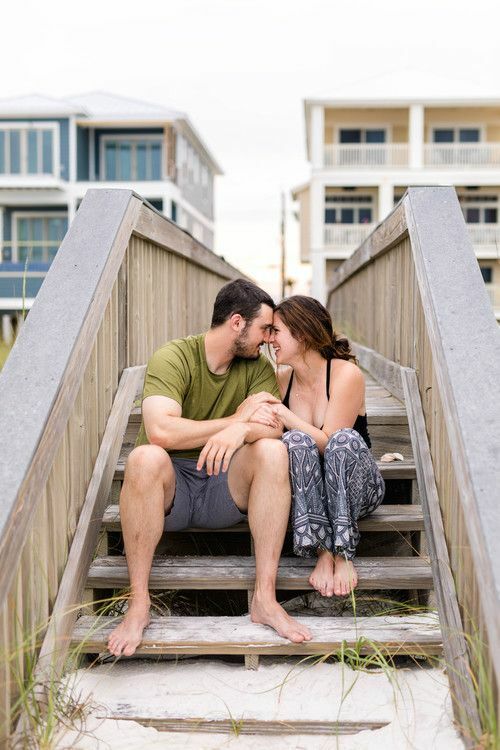 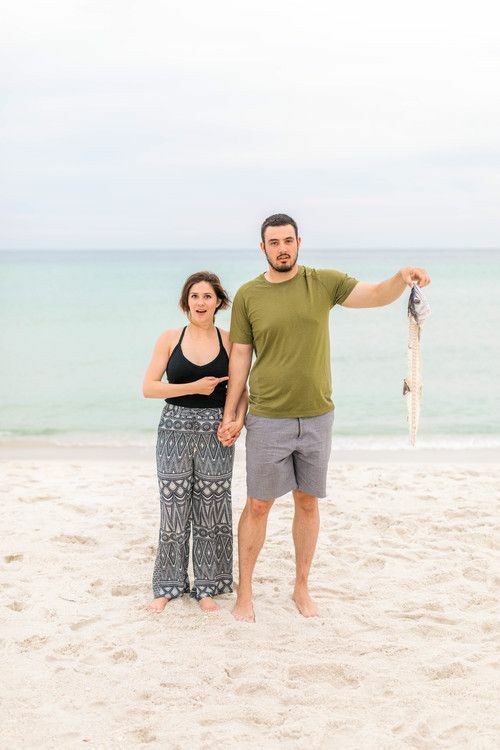 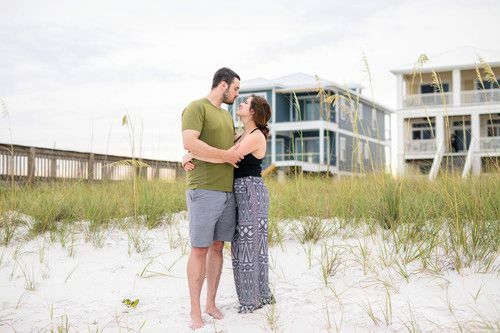 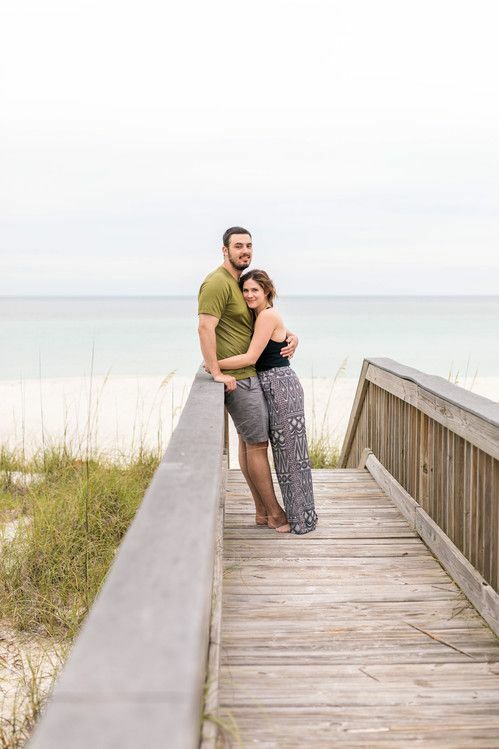 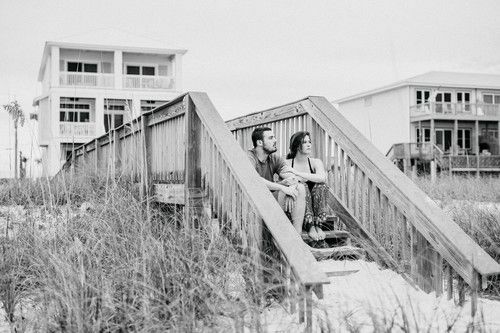 My best friend, Sadie, and her husband, Cade, happened to also be at the beach in Navarre with their family about 45 minutes away from where we were staying. 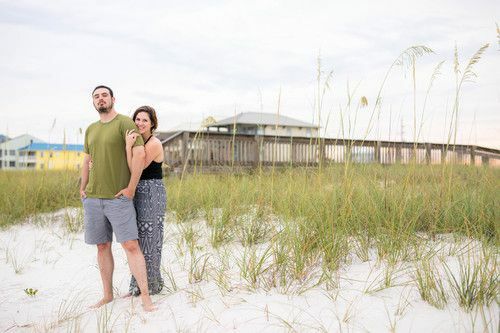 We ended up spending a couple of days with them in Navarre, hanging out on the beach, playing games, floating in the waves, and taking photos!! 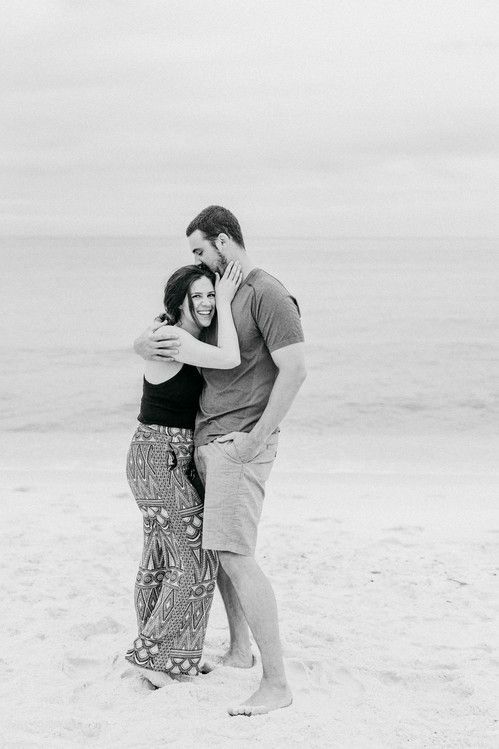 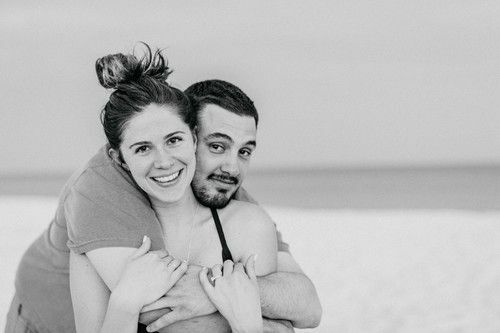 I rarely have the chance to photograph someone on the beach and wasn't about to waste a perfectly good opportunity, so we spent an evening taking some couple photos of the two of them together. 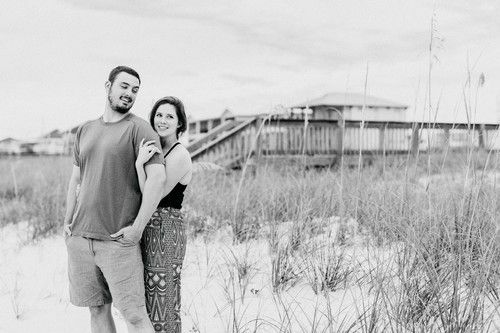 And they looked SO GOOD! 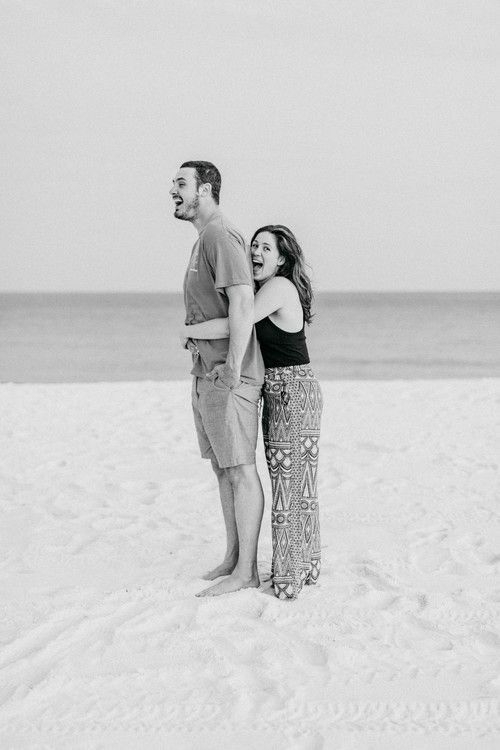 Little did they know that I was planning to use them as their anniversary photos! 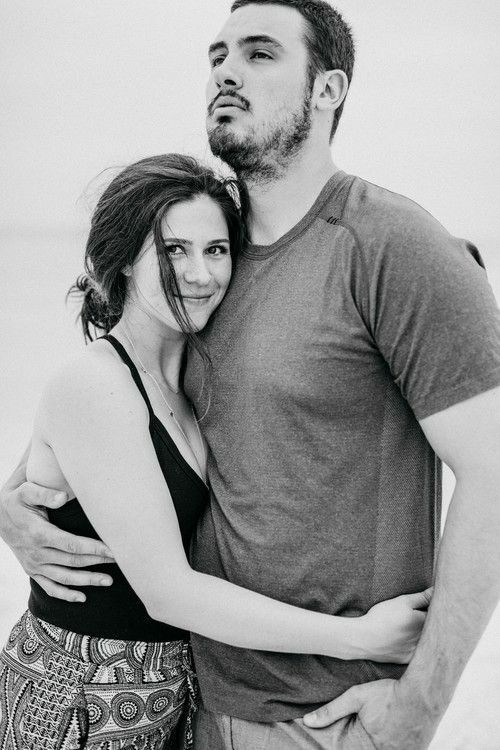 Today is their three year wedding anniversary, and I wanted to post these in honor of their special celebration. 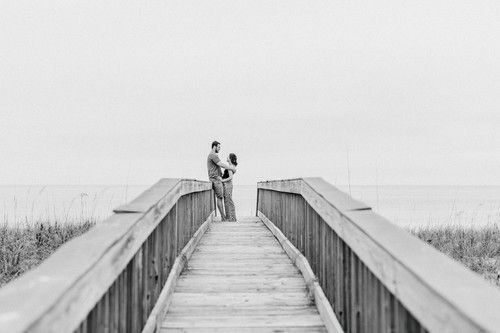 Sadie and Cade got married at the Petroleum Club with beautiful Lake Tyler as their ceremony backdrop, so it was only fitting for their anniversary photos to have a gorgeous display of water, too. 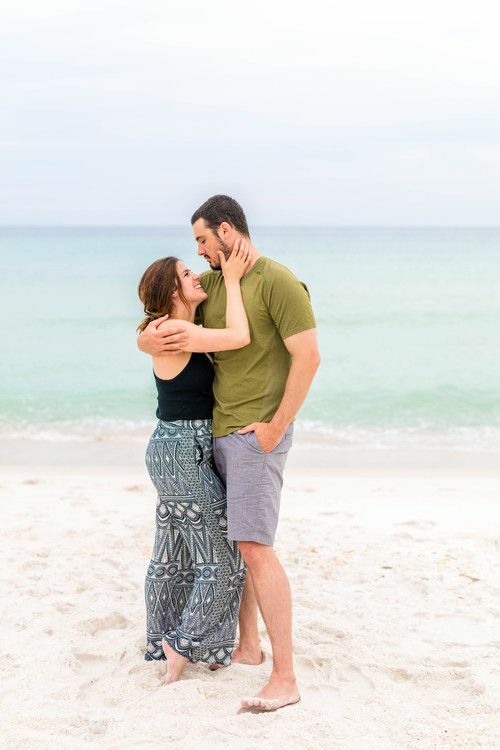 Sadie and Cade have been through so much since they got married! 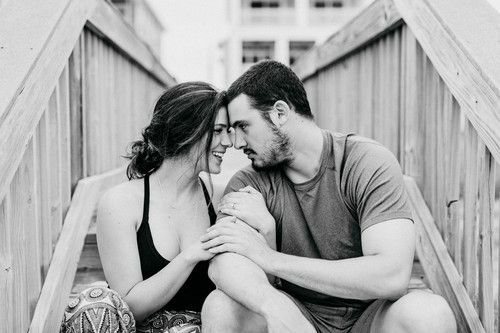 They moved to Oklahoma City, Cade started medical school, Sadie coached volleyball at a school and taught classes at a gym, and three months ago, they had a beautiful baby girl named Quincy. 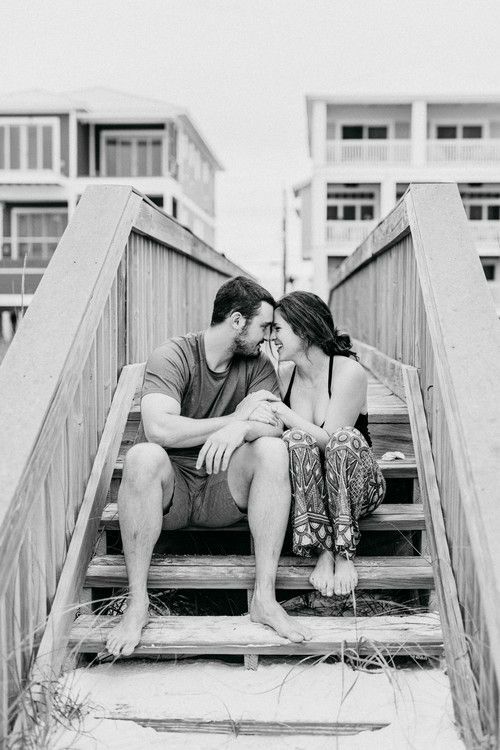 The last three years have held so much for them, and I know that the years to come hold even more. 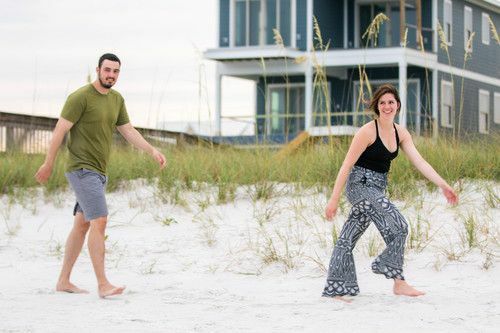 We had an awesome vacation, and it was such a blessing to have accidentally booked our trips at the exact same time! 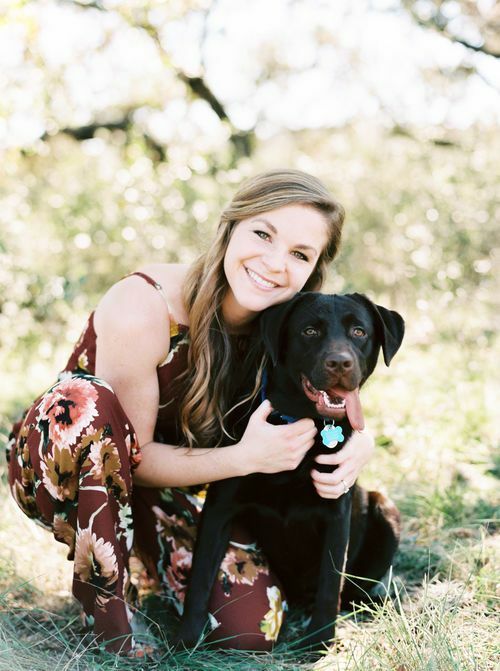 Talk about true best friends! 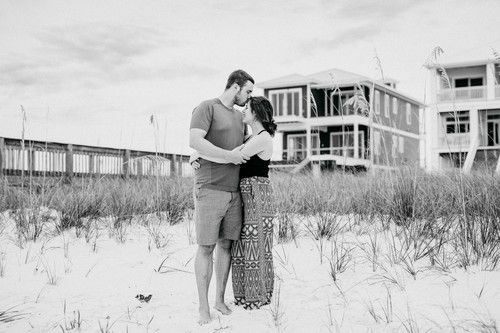 :) Happy Anniversary Sadie & Cade! 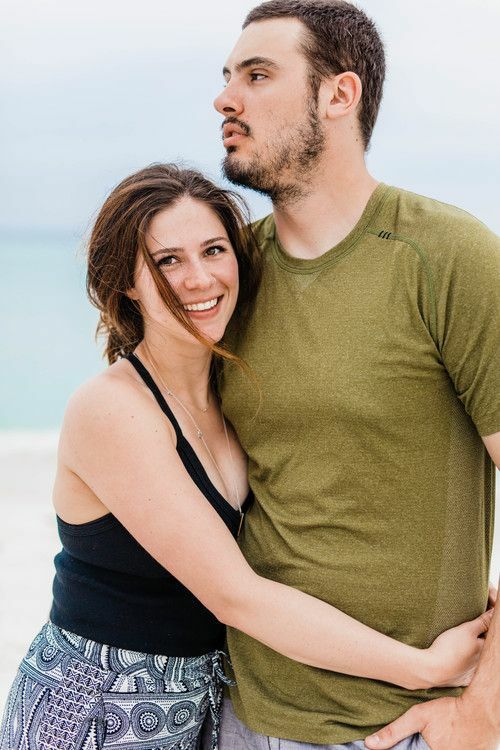 I love you guys so much!